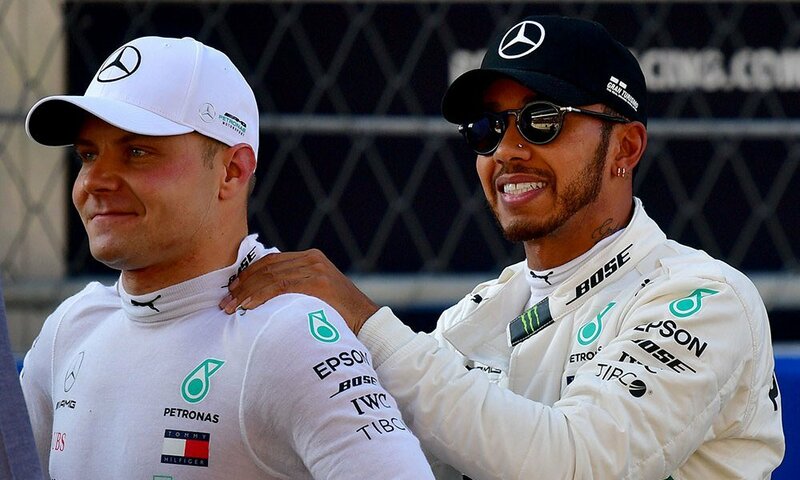 Lewis Hamilton won in Sochi, after Valtteri Bottas was ordered to let him through earlier in the race to help guarantee that Lewis Hamilton won the championship. Lewis Hamilton has since clinched the title. However, he said that he is unlikely to give Valtteri Bottas a win back in the upcoming races and ruled out the possibility that the Mercedes’s team would instruct him to do so. “The team are not going to make that call,” said Lewis Hamilton, in a recent interview. Hamilton said that, it was not necessary and that Valtteri Bottas, would prefer it better if he won the race on his own, rather than accepting any favors from Lewis Hamilton. 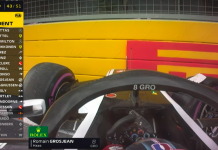 “If I’m in the position and it’s not something I’ve asked Valtteri (Bottas) if he’d want that, but I don’t think he’s going to want that”, said Hamilton. “He’s going to want to win it in his own way. So I don’t know if I’ll be doing him any favors in the sense of giving him a win”, he added. 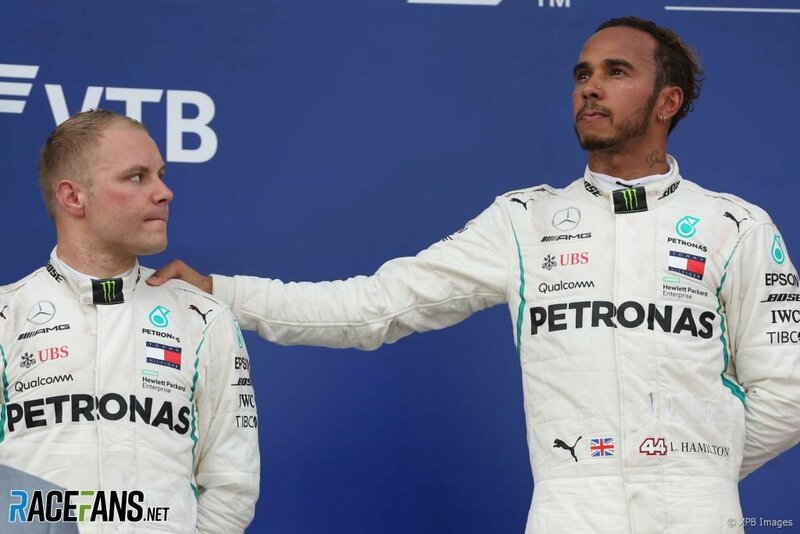 In the aftermath of the Formula One race back in September, the Brit had said that he would have “no problems” in giving Valtteri Bottas a win in return for their Sochi position swap. However, Hamilton seems to have turned on his word, making up excuses for doing so.